Great little carving knife from Mora of Sweden. This 2 3/8th in blade is made from Mora's excellent laminated carbon steel to 60HRC, it gives a superb edge and keeps it longer. 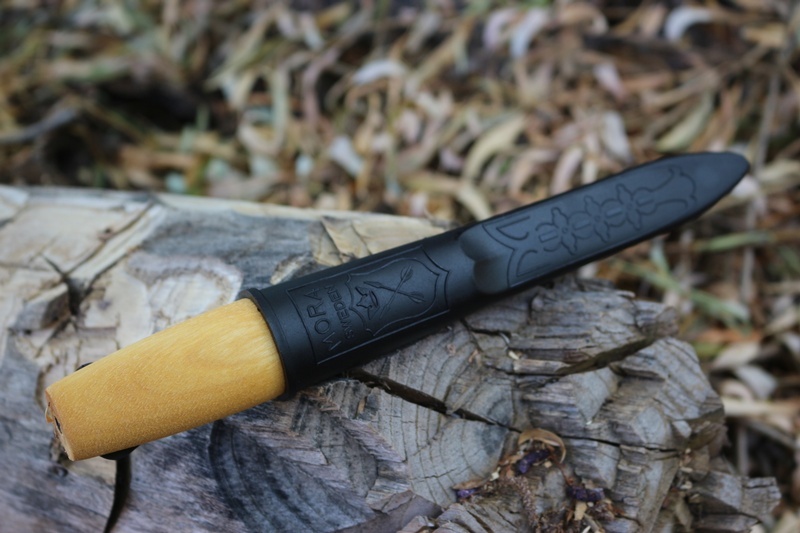 The Oiled Birch handle is simple and easy to grip and gives really tremendous blade control. 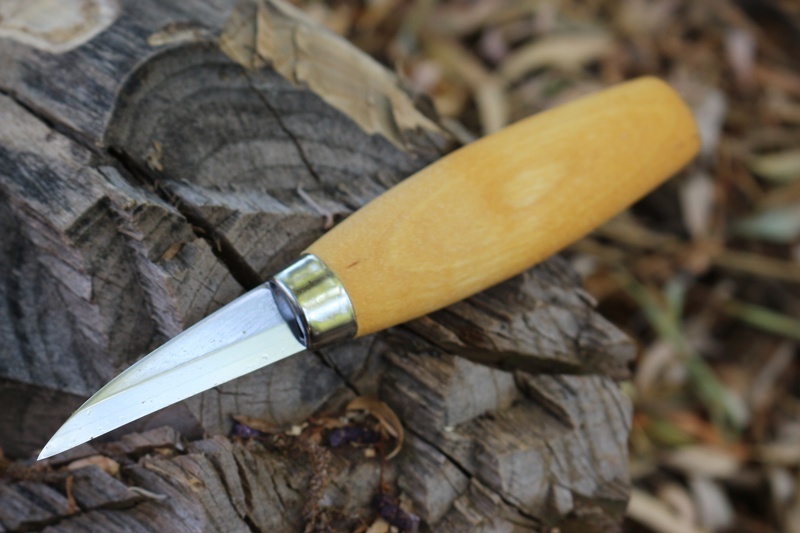 This knife is excellent at fine work and a great knife to accompany the 120, 106 and hook knives. 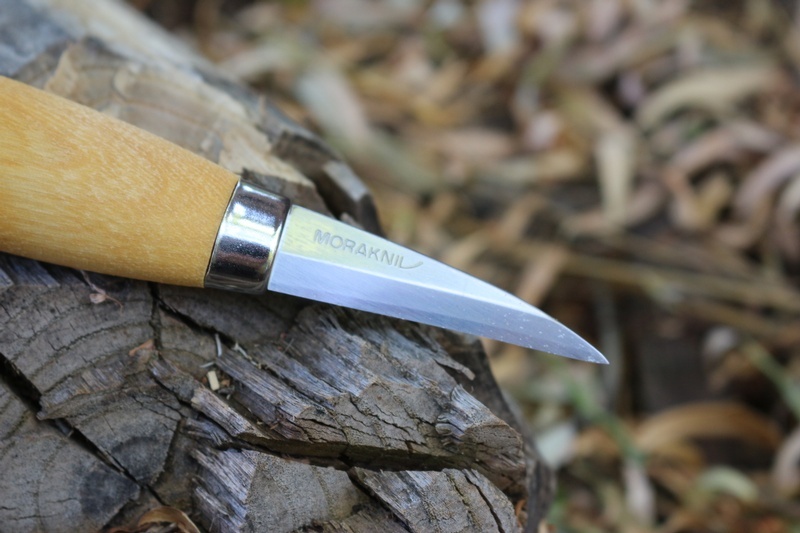 See the other knives here..
Purchase through PayPal by using the "Add To Cart" button above or use the form below to order the Mora of Sweden 122 Carving Knife . 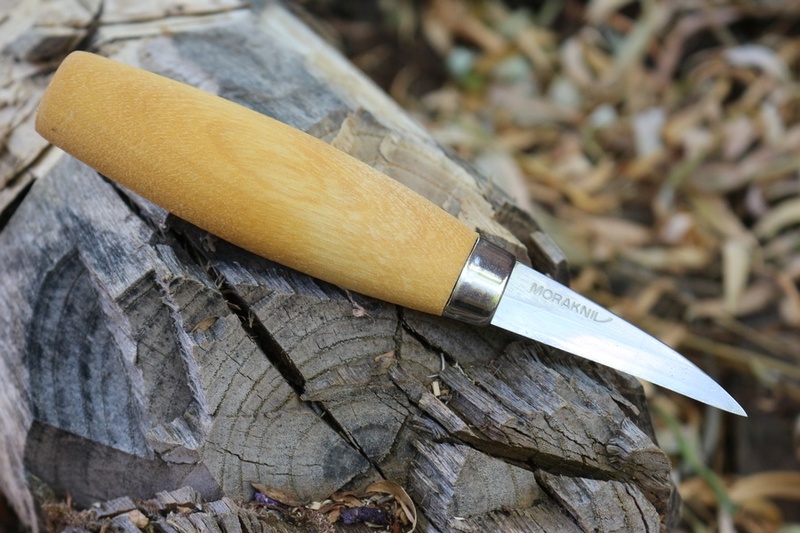 Feel free to contact us if you have any questions about the Mora of Sweden 122 Carving Knife .